Listen to the workplace conversations to get an idea of the workplace culture. The workplace conversations either drive results or drive drama. Conversations that drive results are focused on the future, what’s possible and what course-corrections are needed. Conversations that drive drama focus on what’s wrong, who is to blame, and all the obstacles preventing growth. 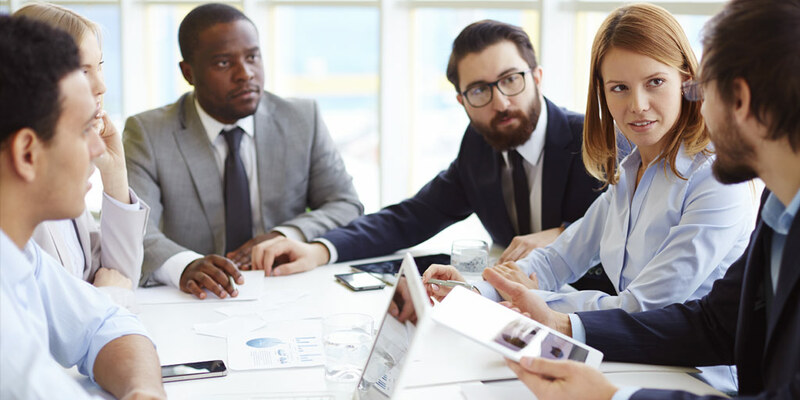 The key to driving results is responsible language. Here are four quick checkpoints. What are executives talking about? What are managers saying? The sales team? The front line? The conversations are a reflection of the environment, and the environment is part of the culture. Consider the world in which we live. Language that used to be considered uncivilized and unacceptable has become the norm. It’s now common to find social media threads full of vulgarity, verbal assaults, name-calling and other irresponsible language when people disagree with each other over a political issue or world event. Words matter. 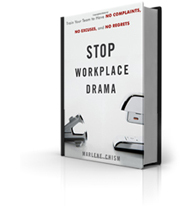 The more drama we tolerate in language the more drama is mirrored in our workplace and in our world. Bottom Line: Conversations shape culture either intentionally or unintentionally. For a copy of Marlene’s complete Manifesto, click here! 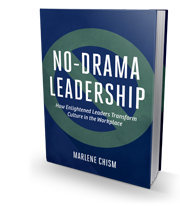 Marlene Chism is a consultant, international speaker and the author of “Stop Workplace Drama” (Wiley 2011) and the author of “No-Drama Leadership (Bibliomotion 2015). Visit her website, and connect via LinkedIn, Facebook and Twitter.